Wayne Dalton is a popular wireless garage entry system that offers remote openers and remote keypads. 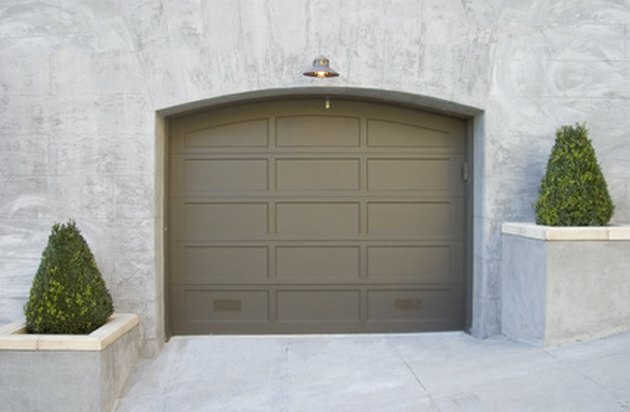 These products offer access to your garage door from within your home or car, and from as far as a couple hundred feet away. You can program or reprogram both your wireless remote and your keypad in just minutes from your garage. Programming requires no previous experience and will have your remotes ready to use immediately. Wayne Dalton systems can be found on all kinds of garages. Press and release the "Program" button on your garage door motor and the red indicator light will begin flashing for 30 seconds. Press the "On/Off/Reset" button on your keypad and wait for the light on the keypad to illuminate. Select a four-digit code for your opener and enter the code on the keypad. Press and hold the "0" button on your keypad until the garage door responds by opening or closing. Press and hold the button that you wish to program on your remote until the remote's indicator light turns on and then off. Press the "On/Off/Reset" button on your keypad until the indicator light turns on and enter your four-digit passcode. Wait for the indicator light on your remote to flash and then press the programmed button on the remote to work your garage door.